The fitness industry is growing. What’s been driving this growth and what’s next for the industry? You may have noticed an increase in the number of gyms, personal trainers and other fitness groups in your area in recent years. In 2005, just 667 fitness businesses operated in Australia. Thirteen years later, by 2018, that number had soared by 562% with 4,418 trading around the country. There has also been a growth in 24-hour gyms over that period. Catering to those working long or unsocial hours, these gyms have taken away market share from traditional gyms. So what factors have underpinned the sector’s success? More than just a hobby, keeping fit is obviously central to maintaining a healthy, balanced life. But if Australians have always been stereotyped as sports-mad, many have become increasingly concerned about their own lack of participation in sport or other forms of exercise. In recent decades, the average Australian’s life has become significantly more sedentary. The rise of desk jobs and convenience-related technology means that many more Aussies are spending more time sitting down and less being active. Obesity levels have soared: by 2014-2015 it was estimated that around 63% of Australian adults were overweight or obese. Counter-intuitively, awareness of the importance of exercise, nutrition and a healthy diet have risen just as adherence to these principles has deteriorated. Worried about their health and, in some cases, expanding waistlines, growing numbers of Australians have turned to gyms and fitness centres. 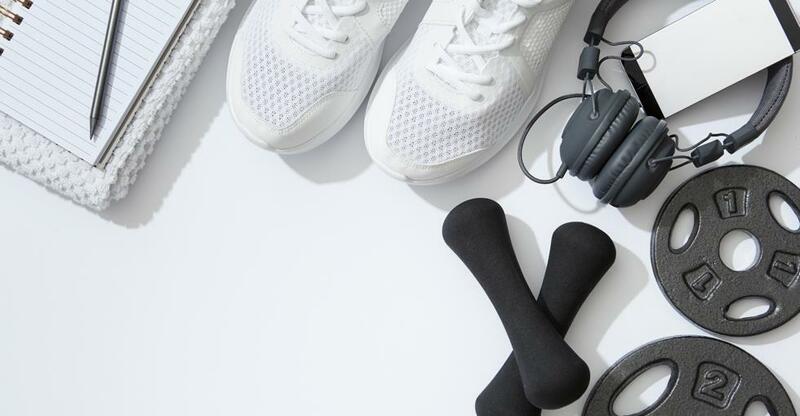 Australians spend about $8.5bn a year on gym memberships, sports equipment and the latest fitness fads – a staggering $2,340 per household, according to the Suncorp Bank Cost of Being Fit report. About 4.6 million of them have gym memberships with one million spending at least $25 a week on membership fees. The report also showed that only walking and running were more popular fitness activities than going to the gym. Fitness apps and devices like the Fitbit have gamified keeping fit and encouraged many people to top up their daily ‘steps’ and calories burnt tally at the gym. The industry has exploited this rich digital opportunity by developing its own applications that take users step-by-step through fitness programs, help them set goals and track what they eat and drink. Phone apps offer great customer-engagement opportunities for the savvy gym-owner. The biggest opportunity arguably lies in the ageing population. As the population ages, the 18-34 age group – currently accounting for the lion’s share of memberships – will shrink as a target demographic. As a result, gyms that successfully tailor their facilities to older age groups will thrive. This $2bn revenue industry, which has been growing 5.3% a year, will continue to expand robustly if it can continue to harness advances in fitness technology and the internet of things as well as creating programs that suit older and time-pressed Australians. What about skills? “You need good people skills and a lot of energy,” Lucas continues. “You might be on your tenth session for the day, but it’s always [the customer’s] first and they’re looking to you for guidance and advice.